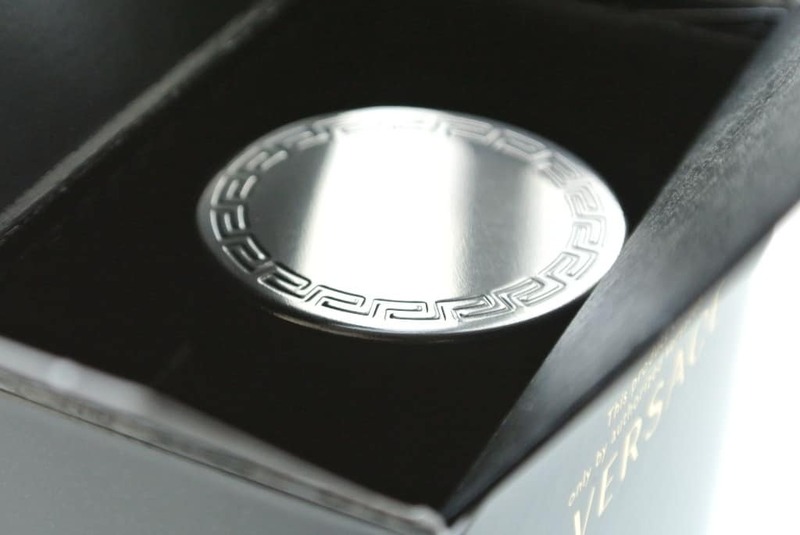 With Versace Eros being the brand’s first men’s launch in over 5 years, Versace have created something special to follow hot on its heels. I love Ouds, my favourites so far have been the new collection from Maison Francis Kurkdjian and the limited edition Calligraphy from Aramis. This matches equally, if not surpassing and is absolutely gorgeous. Exclusive to Harrods, this is a spicy blend of top notes including bitter orange, neroli and black pepper; middle notes of cardamom, saffron and olibanum and finally a base of Oud wood, patchouli and leatherwood. It’s a much sharper Oud than you might expect, and the bitter orange is very prominent adding a citrusy depth. I think you’ll find, as I have, that it’s such a fabulously distinct fragrance that people will comment on it. Oud Noir is definitely a break way from traditional men’s fragrances — authentically spicy and leathery with a citrus edge. It lasts for a while and be wary of how much you put on; one to two sprays should be just enough to create a gorgeous aura without it being overbearing. If you’re new to Ouds, it’s always best to start off a little more gently. 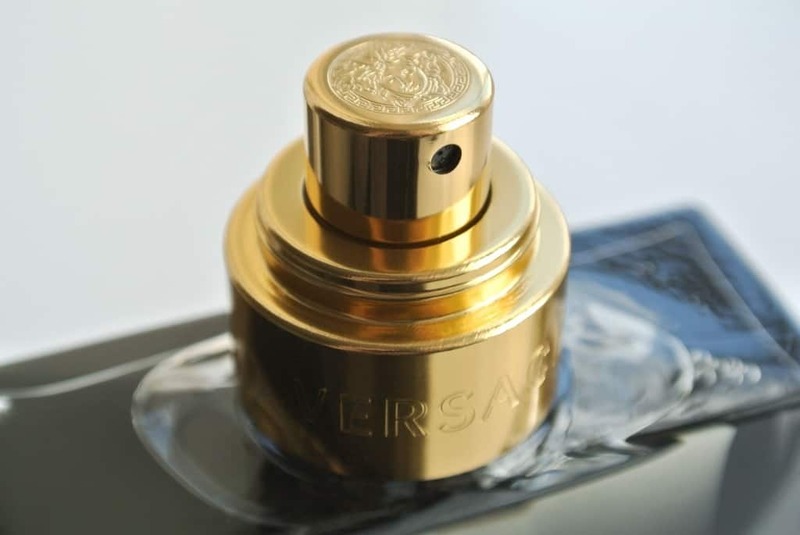 Versace Oud Noir is exclusively available from Harrods at £110 for 100ml. I think you’ll really like this, especially as we go into summer. This article first appeared on MANFACE written by Thom Watson. It was published on Saturday 27th April 2013 and was last updated on Monday 3rd April 2017 at 3:42pm. It's categorised under Fragrance, Oriental Fragrance, Versace where you'll find more related content. So pleased you reviewed this. So keen to smell this. I will pop into Harrods when I’m in London next month and try it out. I got Versace Oud Noir yesterday and both me and my partner are rather taken by it. Surprised by it as well, we weren’t sure we would like it. It’s got a real punch and many hours afterwards (out shopping) I could still smell it on him from a distance. Thumbs up.